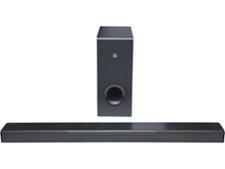 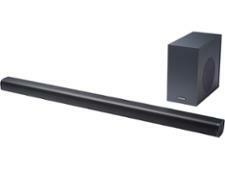 Yamaha MusicCast BAR 400 sound bar review - Which? The Yamaha MusicCast BAR 400 uses DTS Virtual:X™ surround sound technology so should provide a captivating home cinema experience. 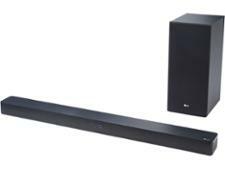 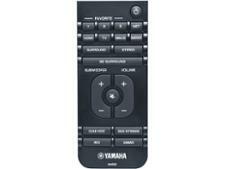 It has built-in music streaming services, can be connected to Yamaha speakers throughout your home and is compatible with Alexa voice control. 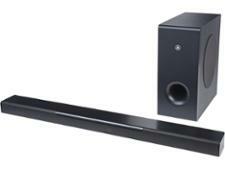 Read our review to find out if this stylish sound bar sounds as good as it looks.